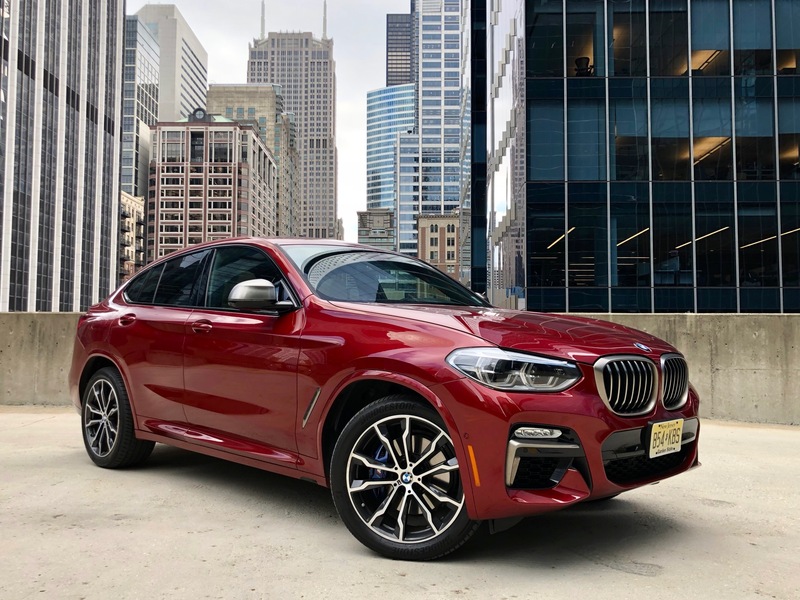 The all new 2019 BMW X4 M40i finally fulfills the promise of the crossover coupe that the original X6 promised over ten years ago. 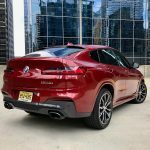 Let’s put aside the fire breathing X6 M for a moment and focus on what BMW has delivered from it’s standard series crossover coupes. 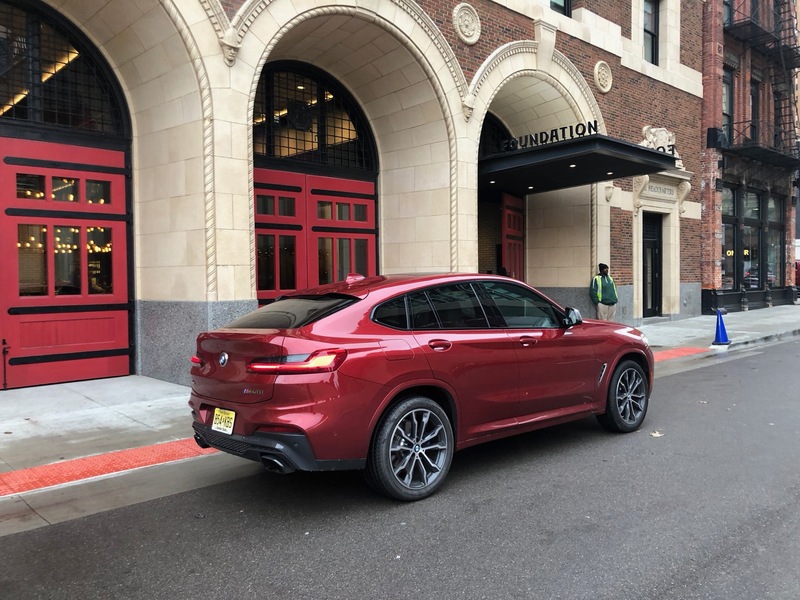 The original X6 was a brash experiment that succeeded in sales but not critical acclaim. 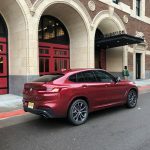 The second generation was markedly better but it never felt that different than the X5 it was based on. It just had less utility. Then there’s the very short lived first generation X4. A car that, in M35i trim showed real promise but ultimately never left us feeling truly excited. Slab-sides and a bit ungainly looking, it never felt all that special to us. 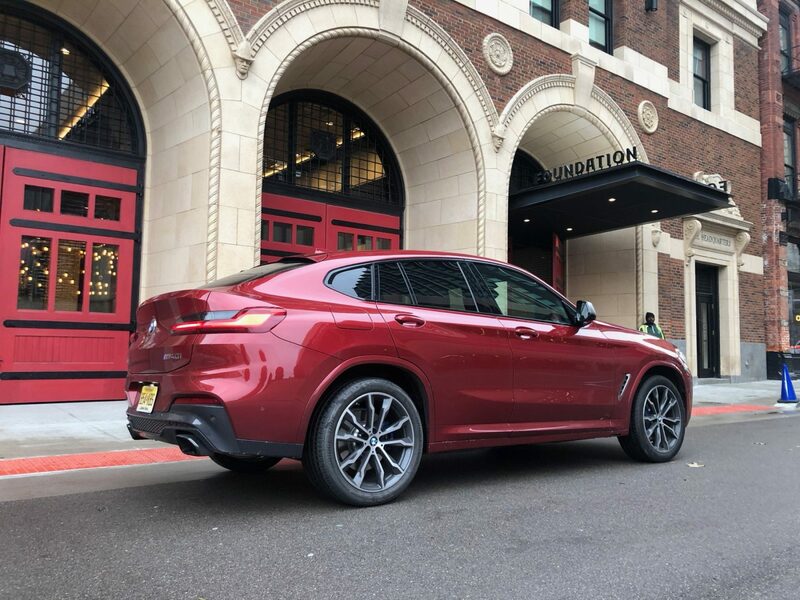 The X4 M40i in it’s natural habitat. 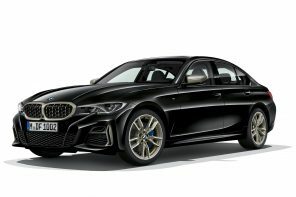 With this new generation, BMW designers had more time to finesse the shape and M had more time to develop its mechanicals. In fact sources have told us that engineers began work on the platform even before the first X4 was even released. You can see this level of care throughout. 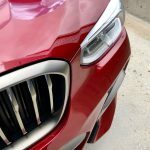 There was greater care given to suspension and drivetrain development in an effort to give the car more of a sporting character. Then there’s the look. 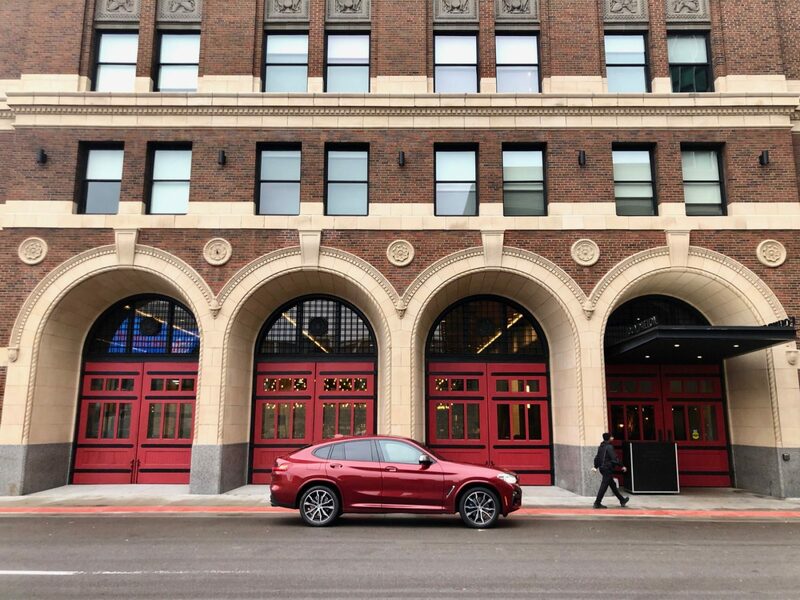 More fluid and expressive than the previous X4, this new model comes closer to fulfilling the crossover coupe brief. First is the engine which has been tuned to sound great, rev quickly and deliver immediate torque. If we had experienced this engine 10 years ago we would have hardly believed its ability to rev and immediate torque delivery. And this isn’t even the full M engine that’s coming next year. The results are 355 hp and 0-60 is 4.6 seconds. But it’s the 365 ft lbs and mid-range acceleration that really impresses. 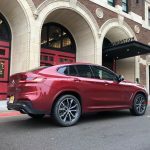 Given the development time, M engineers were able to take the brakes quite a bit further than the previous X4 in terms of both feel and performance. This greater stopping power (and greater nuance) is thanks to larger hardware and a more aggressive pad compound. 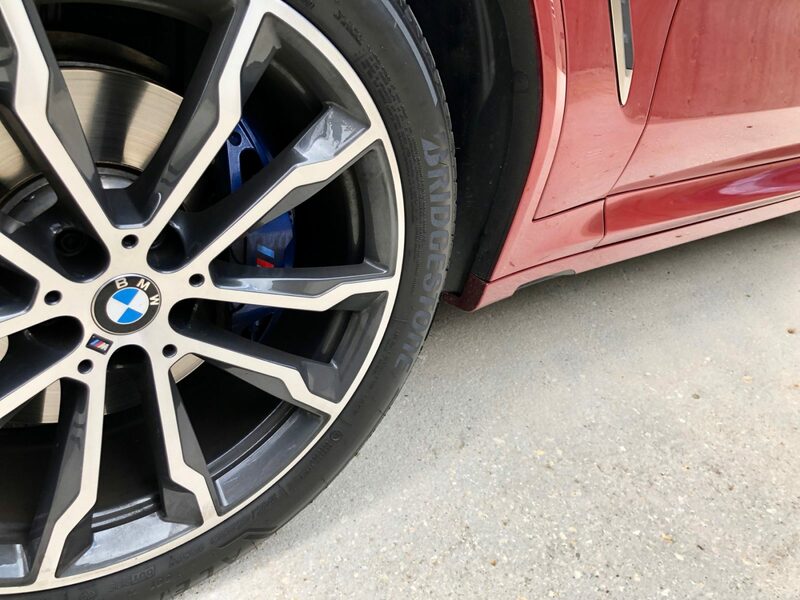 They surely won’t stand up to an all-day track session (like a true M car), but they’re well up to the task of anything you could throw at them on the street. Perhaps the most impressive (for a crossover) is how well rounded the suspension feels. 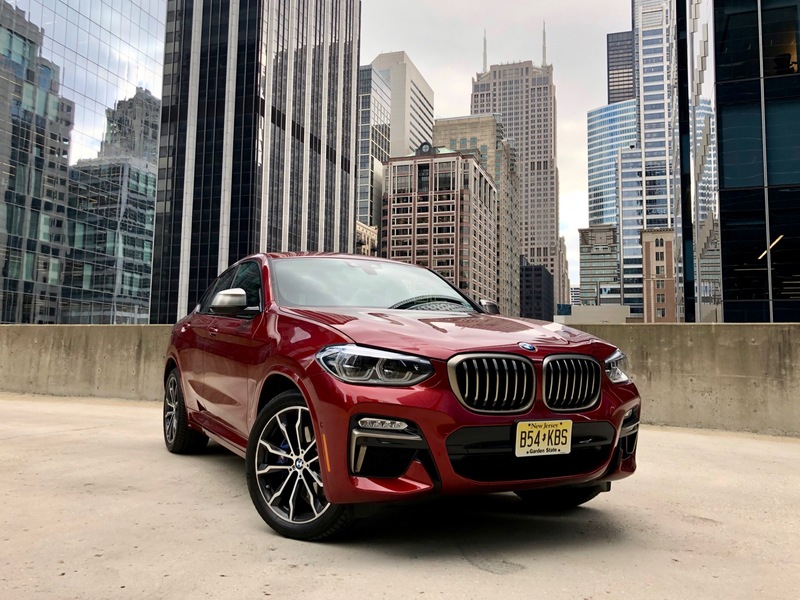 Born out of chassis that feels incredibly rigid, BMW has threaded the needle between sport and comfort in a way that the previous X4 couldn’t. This is no M4 (or X4 M surely). 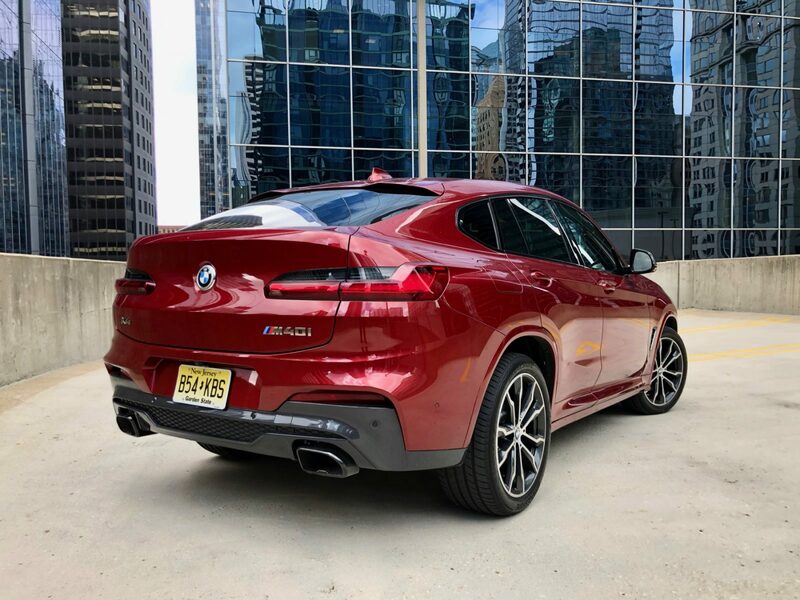 But it is by far the best suspension setup we’ve ever felt in a non-M crossover from BMW. Part of this is the hardware. 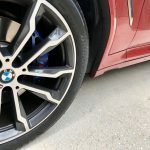 A quick look under the car and you’ll see impressively heavy duty suspension components and BMW’s latest variable dampers. 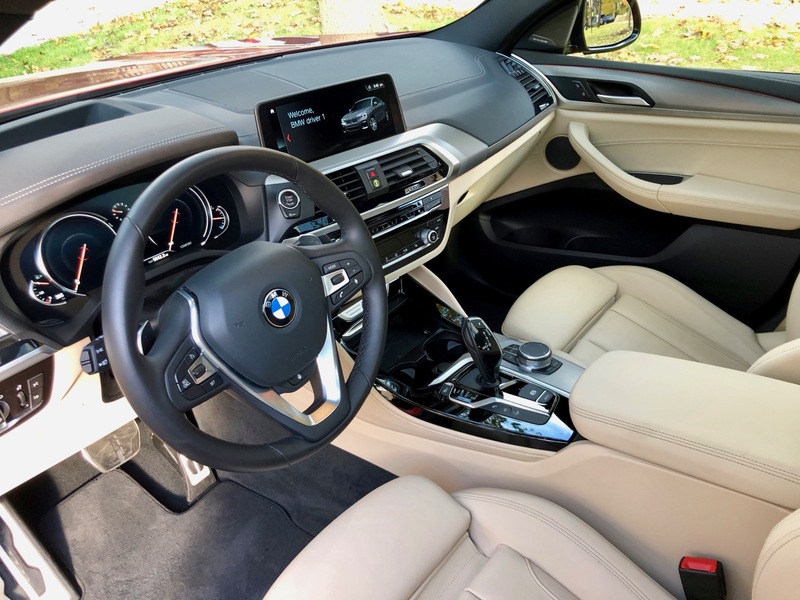 Tuned to an M Performance specification, they’ve gifted this car with the comfort/performance equation most buyers are looking for. 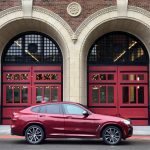 The all new BMW X4 M40i is larger in almost every dimension: length is up by 3″, width has increased by 1.5″, height is reduced by 1/8″ (due to the car sitting lower to the ground) and the wheelbase has been extended a little over 2″. 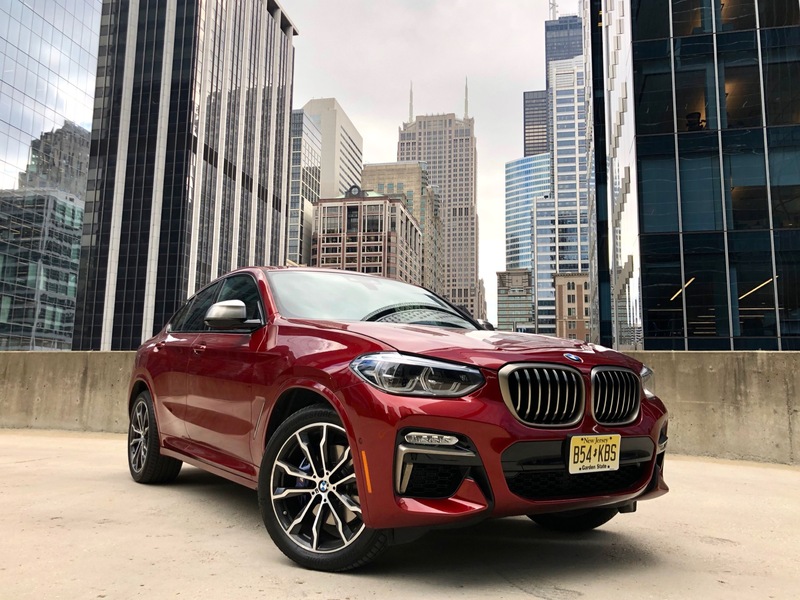 Given the higher level of standard equipment in the new M40i, weight is also up from 4,235 lbs to 4,323 lbs. 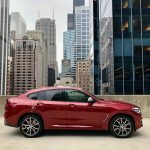 but such is the level of care given to the suspension that this X4 feels more nimble (and dare we say it) smaller than before. Derivative of the X3 in all the best ways. 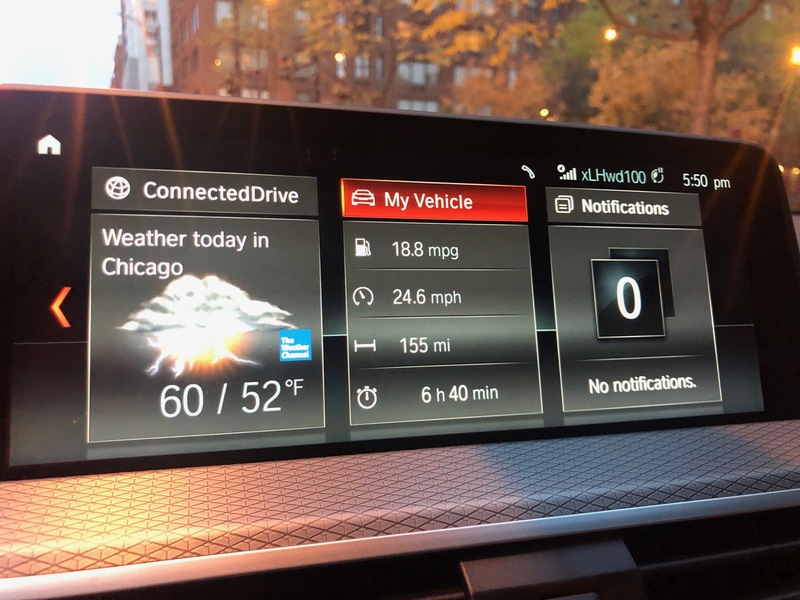 Inside the X4 makes due with an iDrive system that was first debuted in 2017. 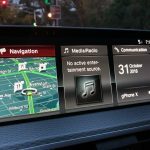 It’s still class leading in many respects but it’s not the latest system that is in the new X5, X7 or 3 Series. 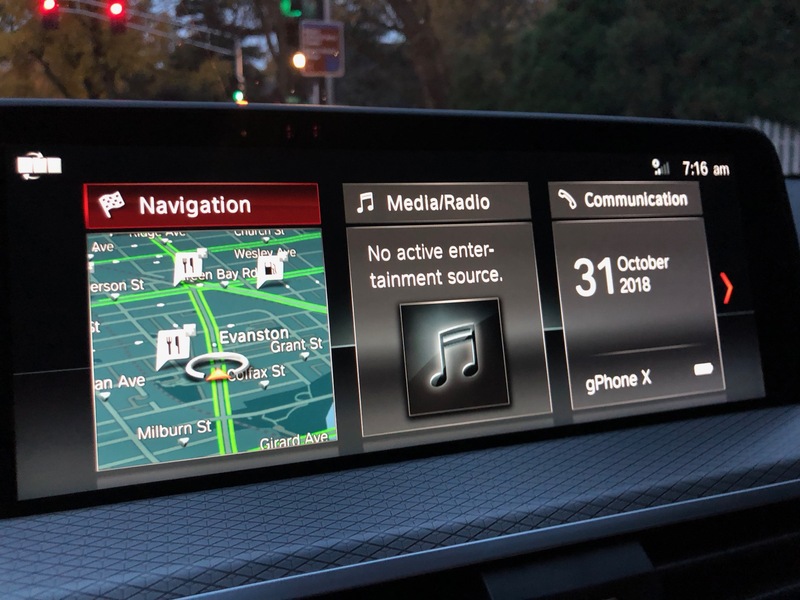 CarPlay is present along with Active Driving Assistant and other bits and pieces of technology that has found its way from the 5, 6, and 7 Series. There’s nothing revolutionary here but everything is intuitive and works as advertised (sometimes a rarity in the competition). 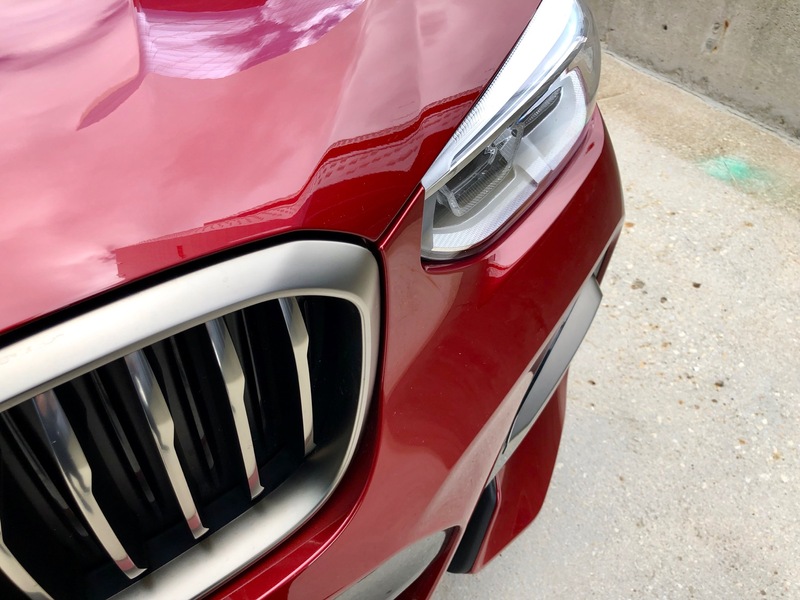 If this all sounds glowing, the X4 M40i generally deserves it. 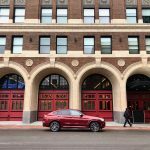 There will always be an argument around pricing (our test car was generally loaded at $69,170). But then again BMW builds a premium product that looks, feels and drive premium. 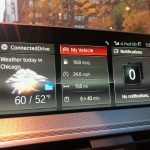 Within its competitive set both performance and pricing are hard to argue with. Our Michigan road trip demanded a quick detour to Bells Brewery. 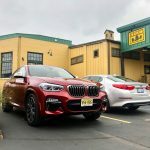 We spent our week with the X4 M40i taking it on a meandering road trip through Michigan and ultimately Detroit. 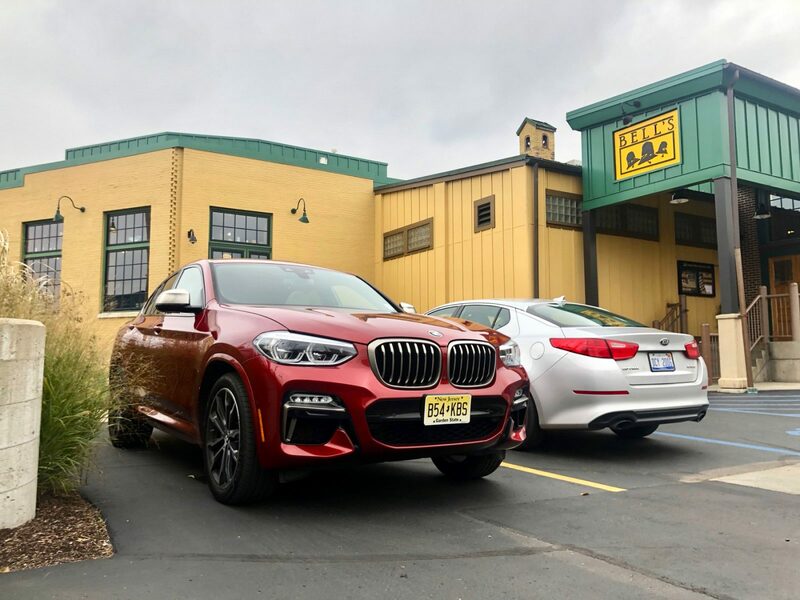 From commuting to backroads to highway cruising we fell in love with the X4 in a way that surprised us. This isn’t a sedan or a coupe – the shape of cars we love here at BF. Yet this crossover had a soul to it that was hard to discredit. 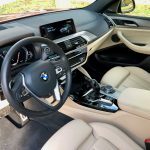 There are some fast cars that we test at BimmerFile that require your lifestyle to fit around the car. 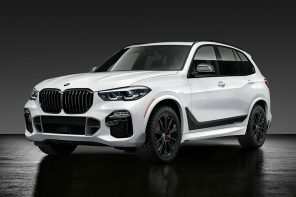 The X4 M40i is the opposite. 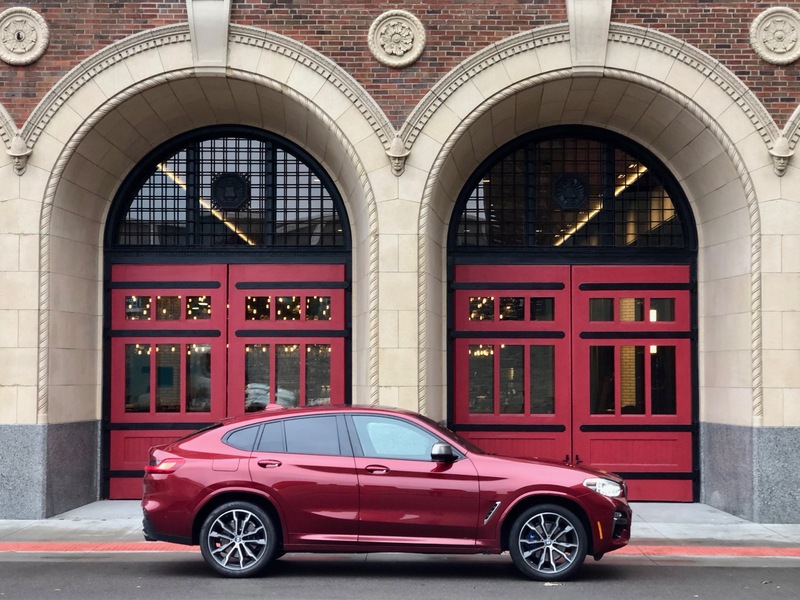 No matter what we threw at it, the X4 molded into what was required every day and on every journey. 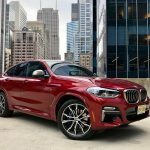 In our minds BMW has created its best crossover yet in this all new X3 and X4 generation. 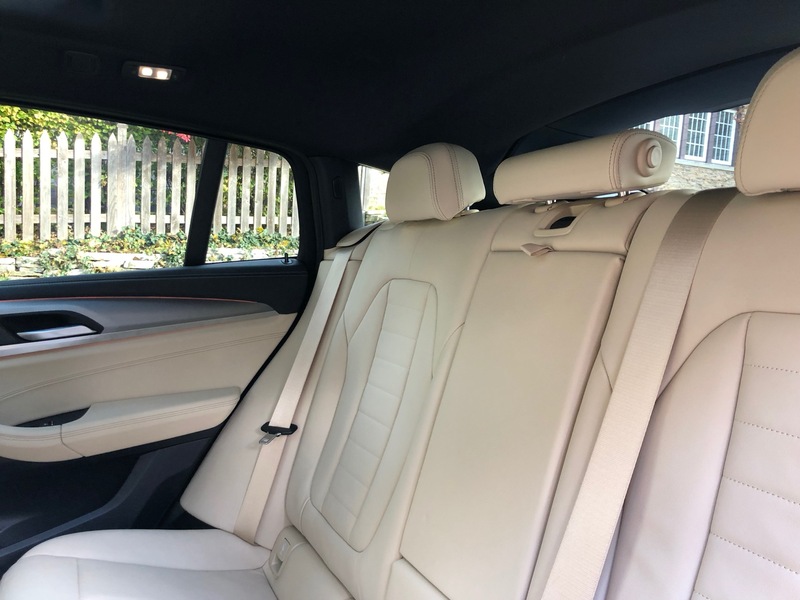 The exterior has evolved into something a bit more athletic without being garish while inside things have become higher quality and more thoughtful. 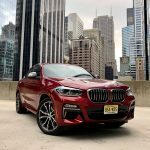 Seemingly honed at both the Nurburgring and in market research labs, BMW has created a crossover with all the versatility, comfort and performance 99% of the buying public is looking for. While more than a few BimmerFile readers might be waiting for the full M treatment in the no-compromising X4M, the X4 M40i delivers a compelling argument that it may not be needed. 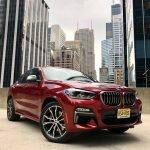 How does it compare to the X3? It’s certainly more rare and a bit more interesting (good or bad) to look at. 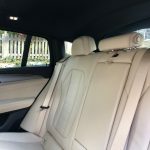 There’s a bit less rear headroom and less height in the trunk. 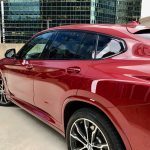 But if you don’t have to use the X4 has the main, multi-child family hauler it will more than fit the bill. 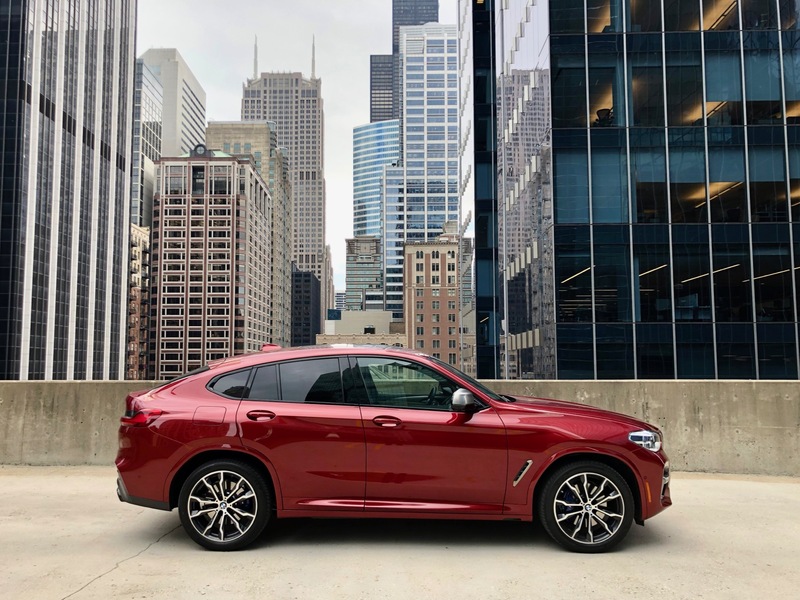 Much like the X3 M40i we tested earlier in the year, this new X4 M40i fits the classic, no compromises definition of a sports sedan. 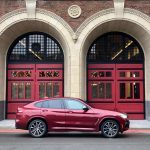 In a modern sense, that’s exactly what BMW has created with the new X4. 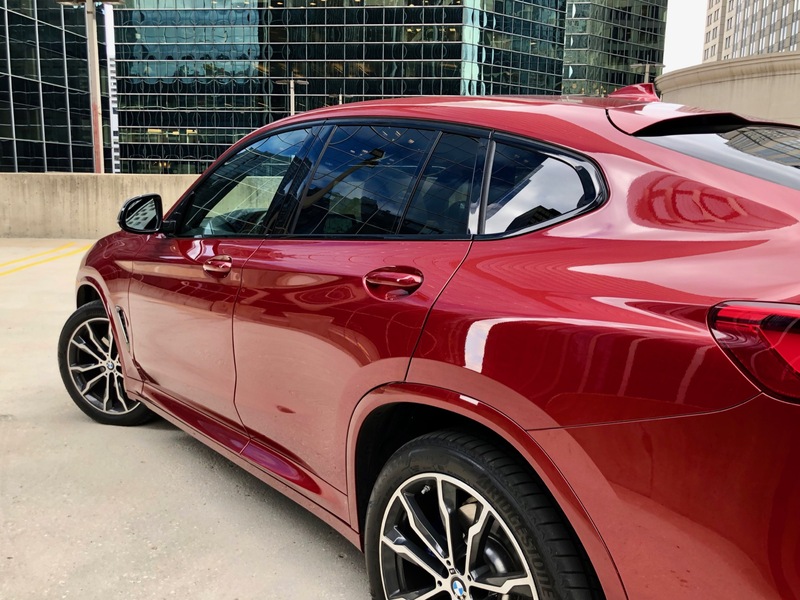 A modern sports sedan in the shape of a premium crossover. 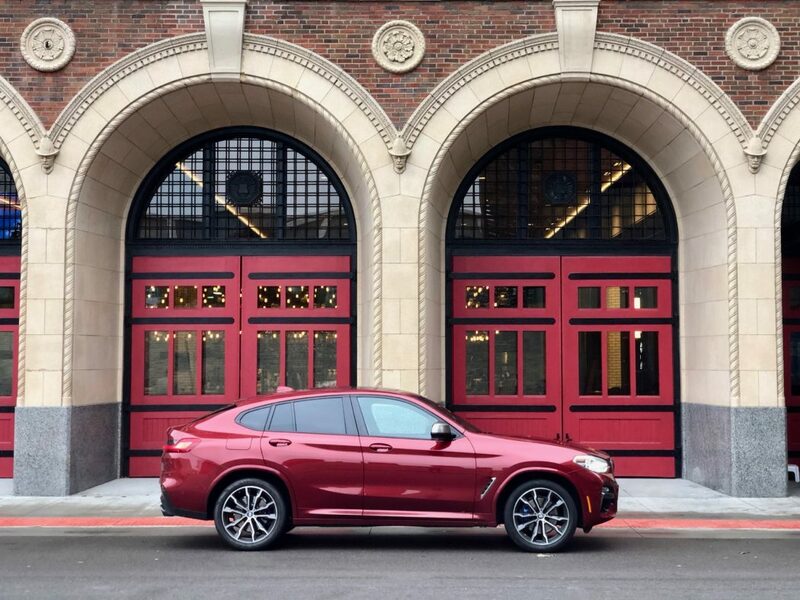 The X4 on the whole makes the idea of compromise look pretty smart without ever compromising all that much.